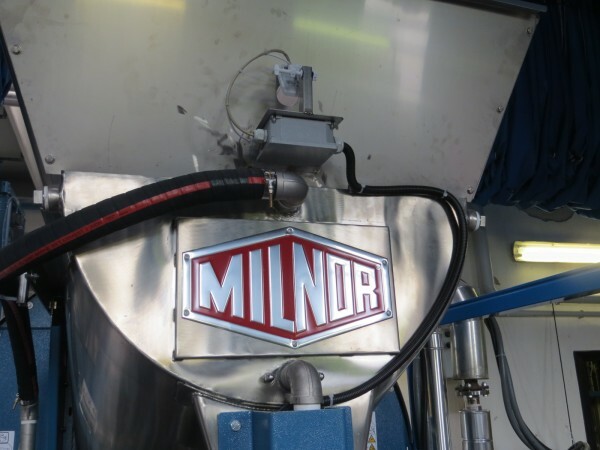 In April this year, Milnor completed the first PulseFlow tunnel washer installation in the Italian market. An eight-module 76028 110 lb. 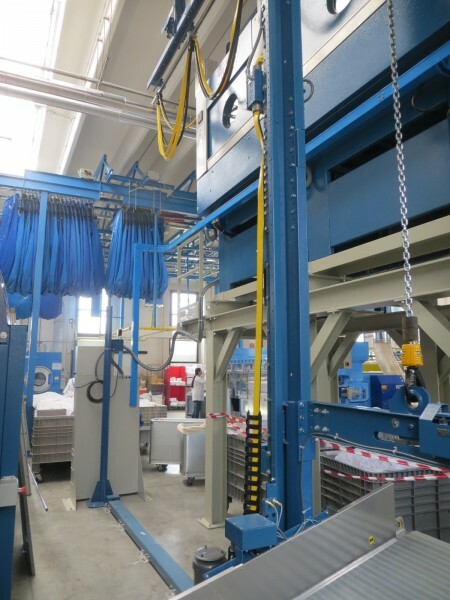 (50 kg) PBW® is now up and running at the LSG Laundry in Venice. 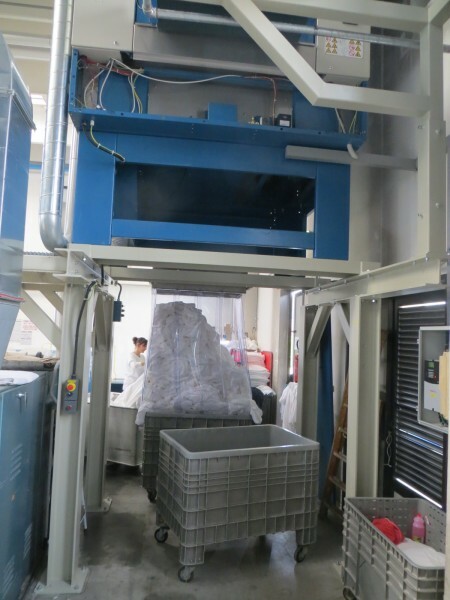 As a result, the laundry is improving its performance and benefiting from shorter process times andsignificant savings on both water and energy. With the laundry industry looking forward to the start of Expo Detergo (3 – 6 October in Milan), this installation is timely and Milnor will be focusing on PulseFlow® Technology to attract a constant flow of visitors to its stand. There are now more than 160 PulseFlow tunnels around the world, providing evidence that this innovative technology brings proven benefits beyond all expectations. Milnor’s CBW tunnel washers with PulseFlow Technology are currently available in 110 lb. (50 kg), 150 lb. (68 kg), and 260 lb. (120 kg) sizes. sustainable. To meet these aims LSG’s owners Roberto and Massimiliano Spolaore decided to upgrade the CBW system. 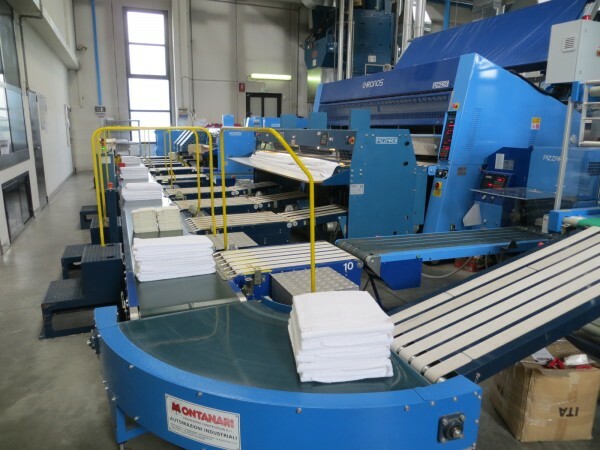 The previous Milnor CBW system had been installed in 1991 and included a 76032 eight-module 50kg CBW tunnel washer, a two-station press with traverse shuttle loading and two, single-batch steam dryers plus a gas dryer. 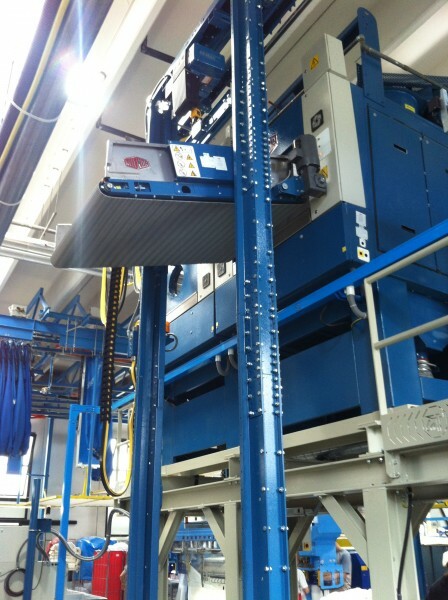 This system operated on cycle times from 2minutes to 3minutes 10seconds, depending on the level of soiling in the load. Capacity ranged from 2,100- 2,645 lb./hr (950 – 1,200 kg/h) with water consumption around 0.84 gal/lb. 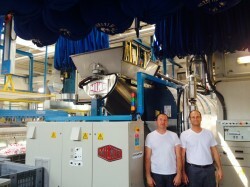 (7 L/kg), so the company had already achieved the minimum consumption levels for that system. 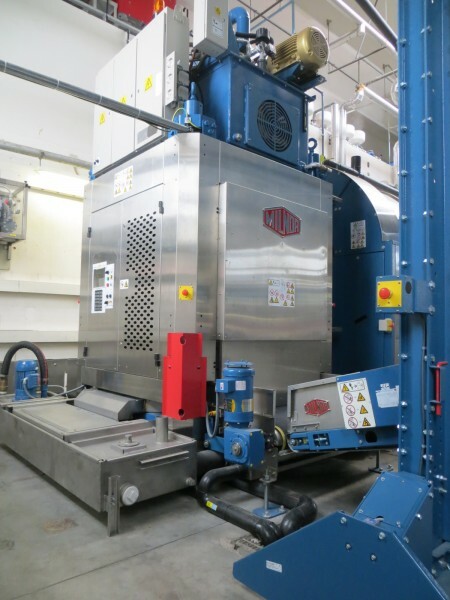 The new system is based on an eight-module 76028 50kg PBW washer and an MP1540 40bar single-stage press with a single-cake shuttle that loads two 5050 steam dryers and a 6458 gas dryer. It is now achieving cycle times from 2minutes to 2minutes 45seconds, again depending on the soil level. 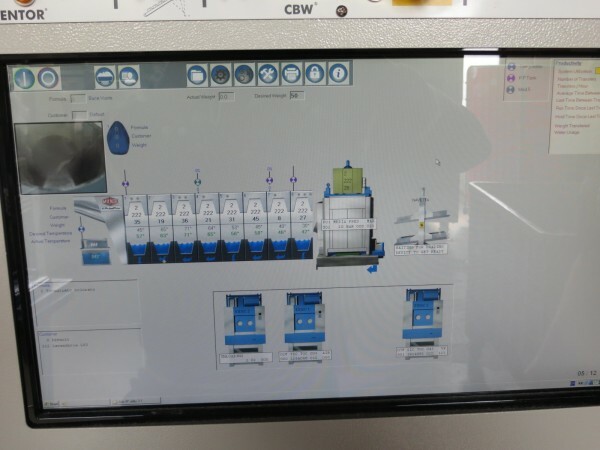 This results in a production rate of 1,050 – 1,500 kg/h and the laundry now operates with an average water consumption of 0.33 gal/lb (2.77 L/kg), which has been confirmed by LSG’s laundry supervision software. 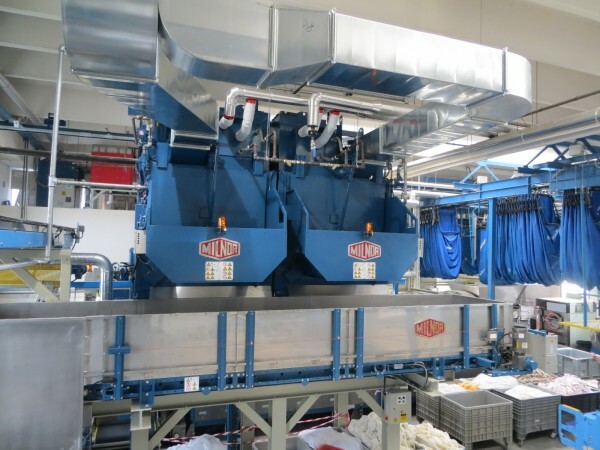 LSG’s owners chose Pellerin Milnor Corporation’s PulseFlow Technology because it would reduce both water and energy consumption while producing a high standard of washing. It has also increased the company’s production. The PulseFlow tunnel has maintained the company’s ability to deliver high quality products and services to the hotel and hospitality market, while meeting its targets for sustainable development. 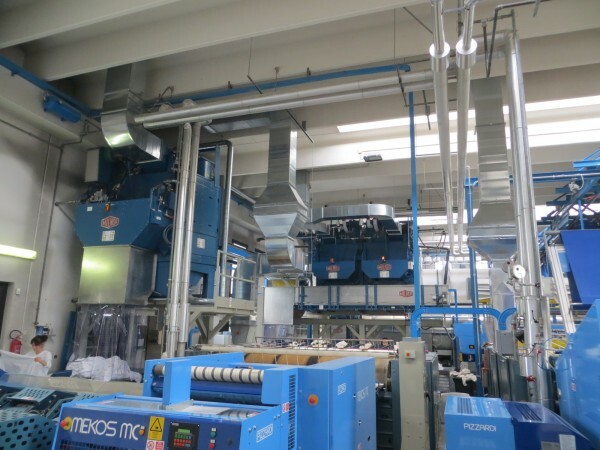 As LSG already operated a Milnor CBW tunnel and has a good relationship with Luigi Dotti from Milnor’s representative LaTecnica, the laundry’s general manager Roberto Spolaore felt comfortable with Milnor’s proposal. into the system. In the PulseFlow tunnel, the intermittent counterflow and RecircONE® pump continuously pump water into the first module. This allows PulseFlow tunnels to achieve an unprecedented reduction in fresh water use. Luigi Dotti oversaw the LSG project from the start. He said that in addition to replacing the existing 23-year-old eight-module 50kg batch Milnor CBW with the new eight-module 50kg PulseFlow Technology tunnel washer, the laundry has also replaced three old steam dryers with two, new single-batch steam dryers plus a 120kg double-batch gas dryers to cope with the increased productivity. The drying times have been reduced to 16 – 18 minutes, including cooldown. Additional features such as larger drums, upgraded airflow, Energy Saver Seal and the dual infra-red controls lead to more efficient drying. LSG’s owners Roberto and Massimiliano Spolaore say they have been astonished by the high standards of both wash quality and performance of their PulseFlow tunnel washer. 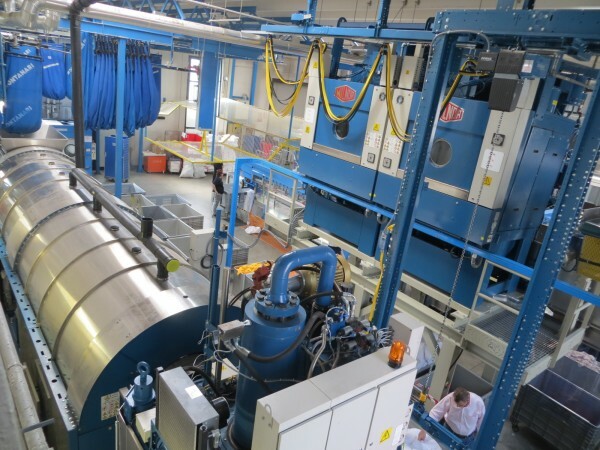 LSG’s owners Roberto and Massimiliano Spolaore say they have been astonished by the high standards of both wash quality and performance of their PulseFlow tunnel washer. 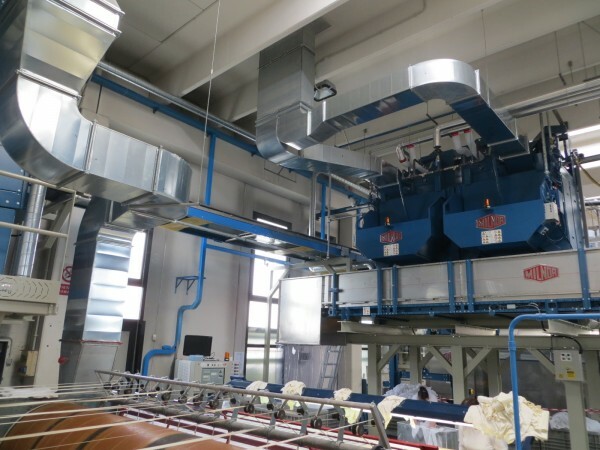 Roberto Spolaore adds: “Since installing the PulseFlow system in our laundry, we have increased hourly production by 30% and at the same time washing quality has improved. 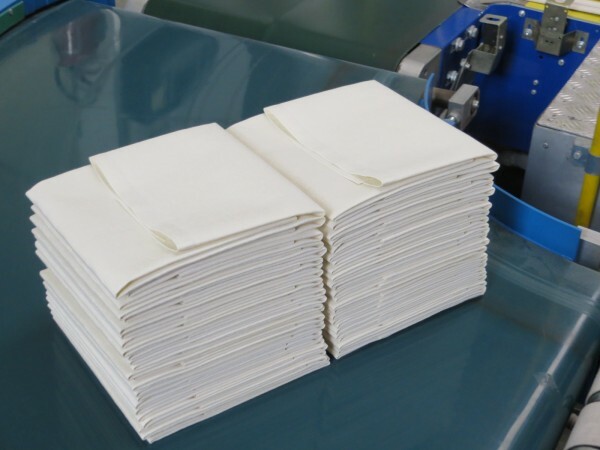 The linen is now coming out both cleaner and a brighter white than before." Most importantly scientific measurements show a drastic reduction in consumption of energy, water and chemicals. 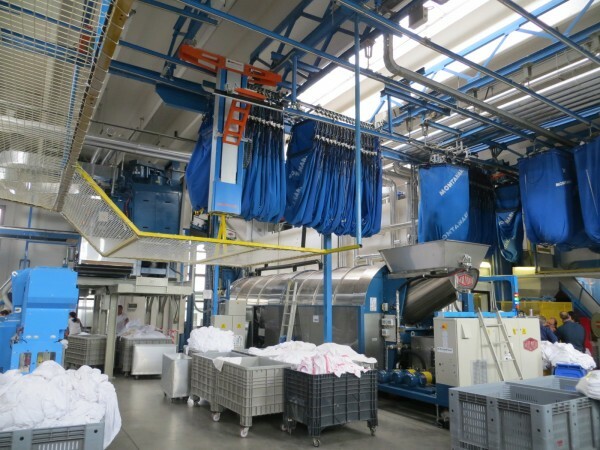 As a result, while still washing 10 tonnes/day, the laundry is saving approximately $4,025 (€3,000) per month. For more information on PulseFlow Technology, please call 504-712-7656 or email milnorinfo@milnor.com.